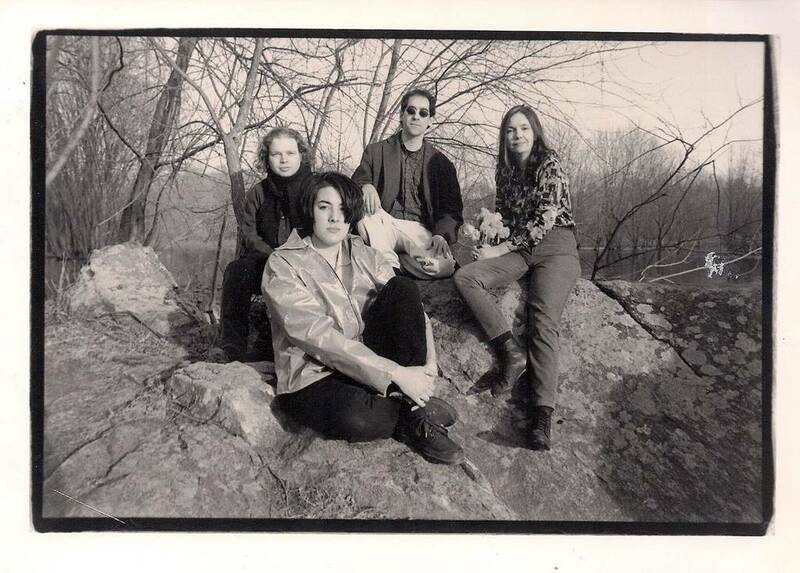 After the release of their debut LP More Sad Hits, Damon & Naomi accepted an invitation to be the rhythm section in Kate Biggar and Wayne Rogers new band Magic Hour. The band released three albums over the next couple of years. Also while in London in 1994... here's a complete Magic Hour set from a show at The Sausage Machine supporting 18th Dye. The show includes a performance of Naomi's only lead vocal contribution to Magic Hour, on a cover of Cyril Tawney's Sally Free and Easy, which I covered in a Lost Tracks post a while back.